ARTIST: Lee Garbett. Cover by Phil Noto. No matter what characters are under the mask, it seems like there’s always a demand for certain heroes or certain groups. They become franchises unto themselves. 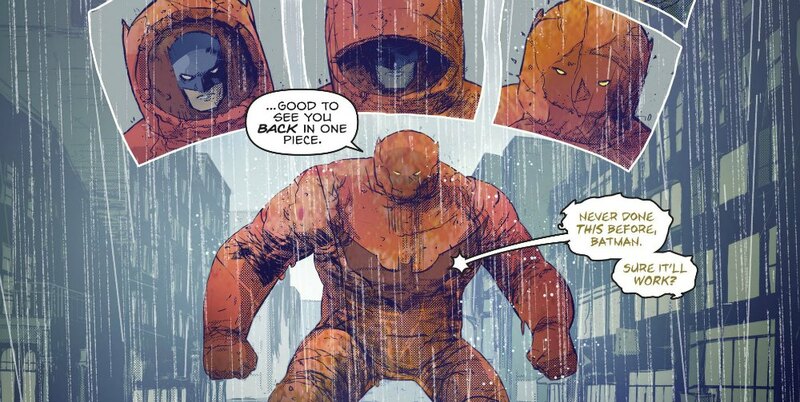 Aquaman, Robin, the Justice League, the Justice Society, the Teen Titans. They’ve all had various facelifts and changes over the years, but they always have a certain degree of fan support. After Battle For The Cowl, in addition to a new Batman and Robin, we got a new Dark Knight damsel. 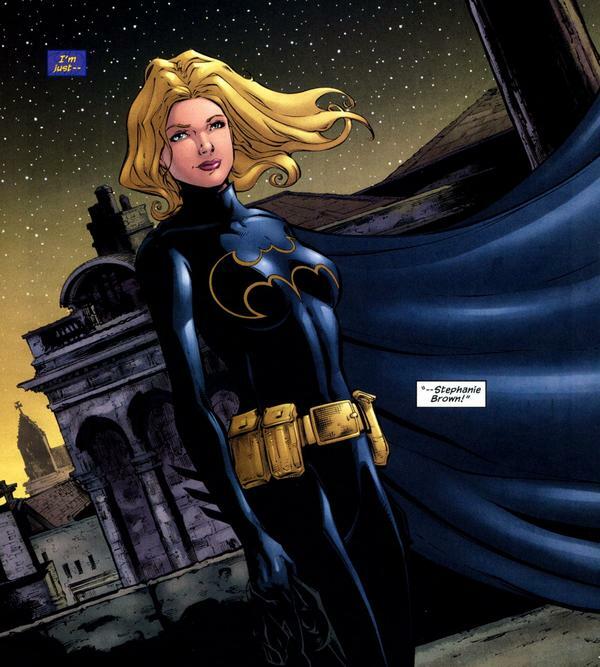 This time it’s Stephanie Brown, the college freshman formerly known as The Spoiler. Batgirl Rising collects her first few adventures, and breaks her in as Batgirl. 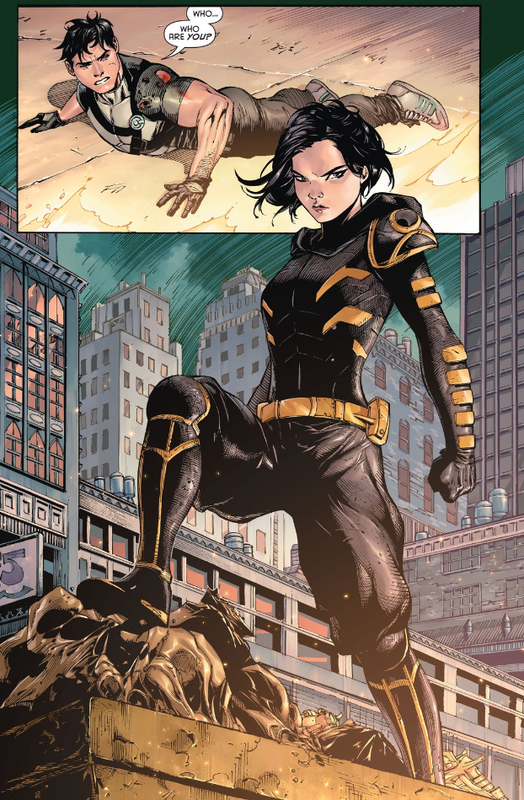 When Cassandra Cain (the character who took on the Batgirl identity several years after the first Batgirl, Barbara Gordon, was incapacitated by Alan Moore in The Killing Joke) gives up her cape and cowl in the wake of Bruce Wayne’s apparent death, Stephanie adopts the identity, much to the chagrin of Barbara Gordon. 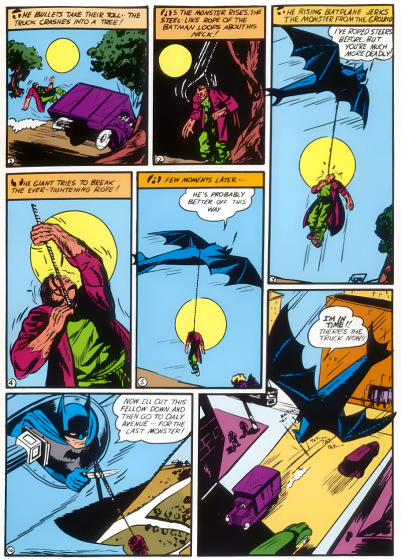 Barbara reluctantly takes Stephanie under her wing as she battles The Scarecrow, Roxie Rocket, and whatever else Gotham City throws her way. 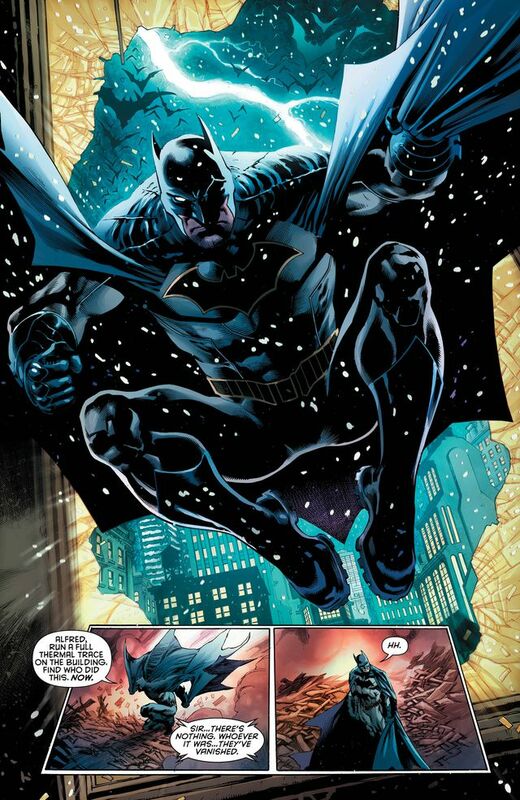 But will our new Batman want a new Batgirl flying across the rooftops? 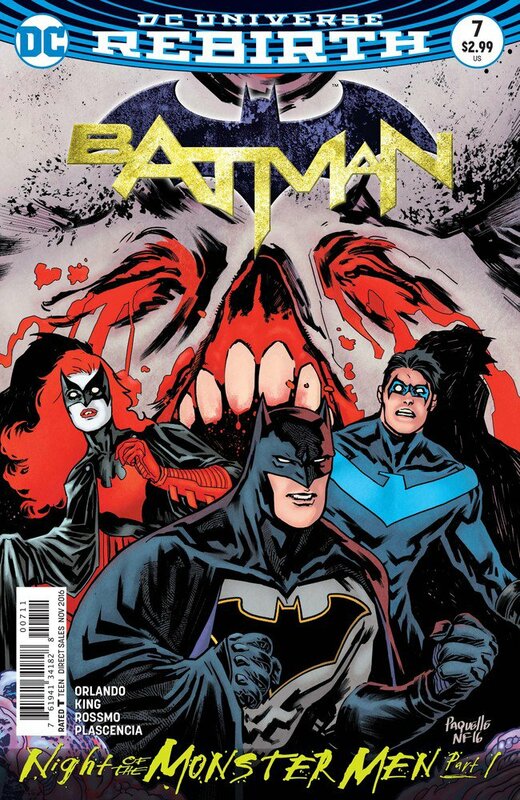 Though I’ve been underwhelmed by Bryan Q. Miller’s work on Titans and Teen Titans, it looks like he was given a lot more room to be creative with this title. He takes the ball and runs with it. 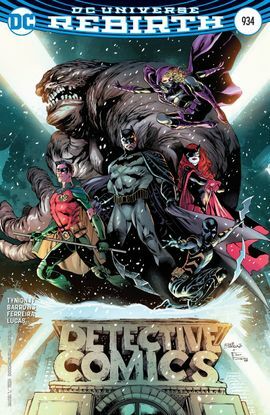 One of the cool things about this book is that it not only begins a new chapter in Stephanie Brown’s life, but Barbara Gordon’s as well. There are a few scenes where Barbara is trying to mentor a girl who, like her, had her legs taken away from her. They’re touching, and give Barbara that much more depth as a character. What’s nice is that Miller hasn’t changed Stephanie’s character simply because she’s become Batgirl. This girl is a perpetual screw-up. She knows it, Barbara knows it, and the audience knows it. So why not have a little fun with it? 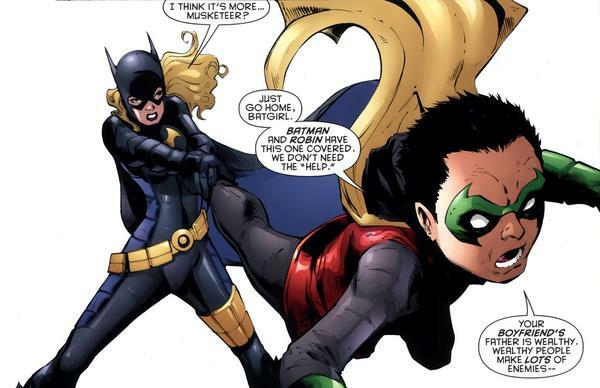 A writer once told me that when they’re working as a trio, Robin and Batgirl are actually more fun to write than Batman himself. The Caped Crusader always has to be the brooding straight man, while Robin and Batgirl can crack jokes and have a bit more fun. If Batgirl Rising isn’t evidence of that, I don’t know what book is. 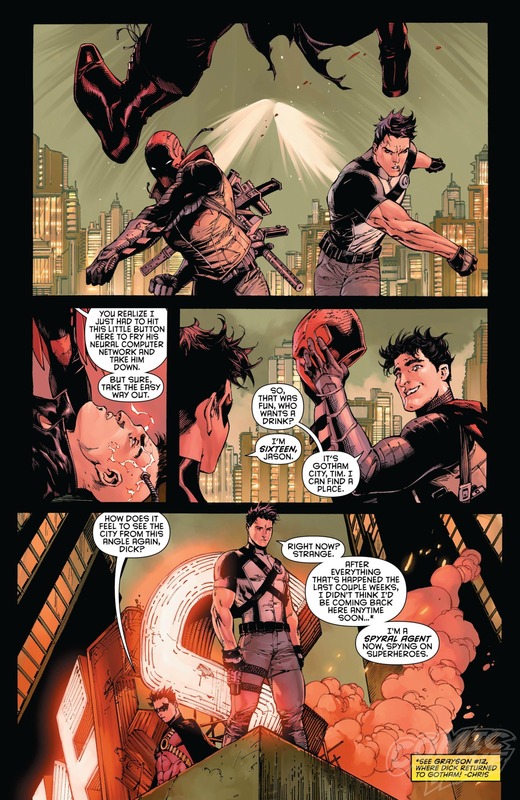 Miller writes some competitive banter between Damian and Stephanie that’s an absolute joy to read. When a perpetual screw-up teenage girl meets a 10-year-old assassin/superhero with authority issues, hilarity shall ensue. 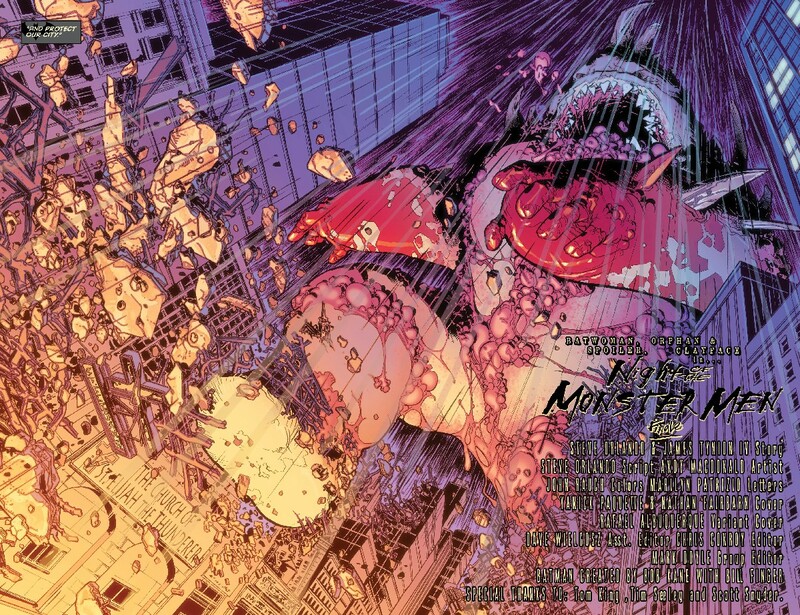 Batgirl Rising isn’t an instant classic, but it’s a fun book to read. Certain things in this book don’t work as well as others (Stephanie’s attempt at a romance with a fellow college student isn’t a great beat), but nothing falls completely flat. 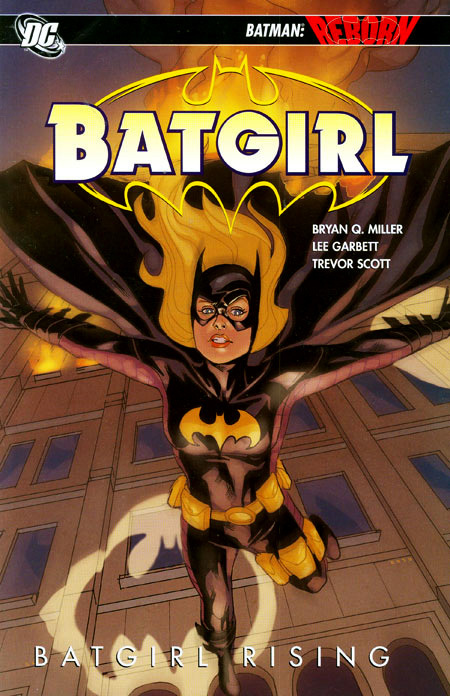 Considering what Bryan Q. Miller books I had been exposed to prior to Batgirl Rising, this book offered him (and Stephanie Brown, for that matter) a measure of redemption in my eyes. Hopefully the best is yet to come. Image 1 from comicsblog.fr. 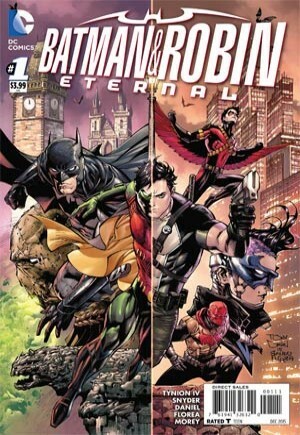 Image 2 from ifanboy.com. 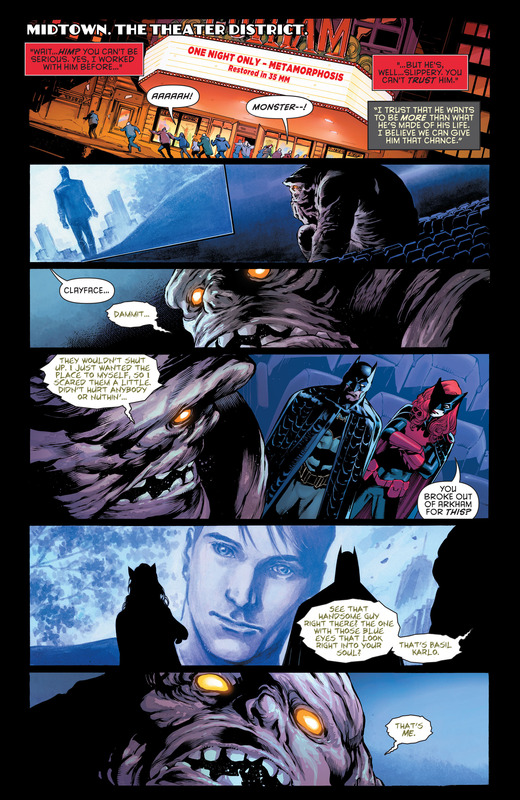 This entry was posted in Wrestling and tagged Barbara Gordon, Batgirl, Batgirl Rising, Batman, Bryan Q. Miller, Cassandra Cain, comic book reviews, comic books, Damian Wayne, DC Comics, Lee Garbett, Oracle, Phil Noto, Robin, Roxie Rocket, Stephanie Brown, The Scarecrow (DC Comics), trade paperback reviews on 07/11/2010 by primaryignition.